Keith Douglas Harrold, 62, died Thursday, Aug. 16, 2018. Born July 24, 1956, in Greensburg, Keith was a loving husband, father, grandfather, brother, uncle and friend. He was preceded in death by his parents, Thomas and Fayette Harrold. He is survived by his wife, Linda; children, Philip Harrold, Stephen Harrold and Rachel and Blake Monroe; as well as grandson, Chase Harrold and mother, Brittany Crowder. He is also survived by three brothers, Thomas, Alex and Dennis Harrold. He was an incredible uncle and loved all of his nieces and nephews, Christopher, Lisa, Morgan, Dylan, Megan, Jennifer, Maggie, Amy, Faith, Erin, Kelly, Matthew and Caitlin. Keith leaves behind many friends, especially Jim and Linda Shawl, Mark and Cindy Eisaman and Bryan and Ranelle Harhai. 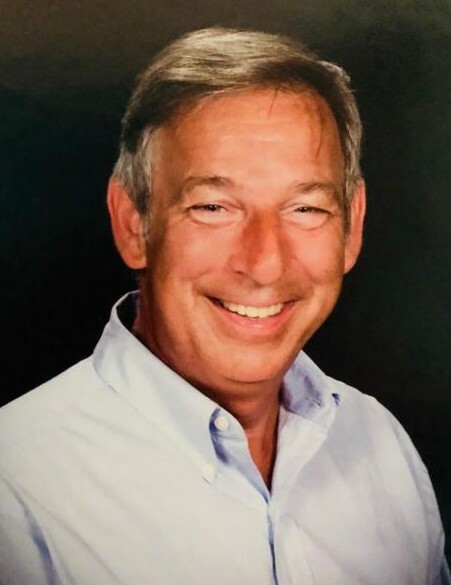 He had a passion and exuberance for music, as a drummer and music DJ, and through his involvement with The Palace Theater and the Westmoreland Cultural Trust. The highlight of his career was the 25 years spent as a sales rep for Word Records, where he touched countless lives. Keith was very involved in his church, City Reach Westmoreland. He had deep convictions in his faith and family, and will be sorely missed by all who knew him. Family will greet friends from 2 to 4 and 6 to 8 p.m. Sunday, Aug. 19, 2018, at KEPPLE-GRAFT FUNERAL HOME, 524 N. Main St., Greensburg. Funeral services will be held at 10:30 a.m. Monday, Aug. 20, 2018, at Word of Life Ministries in Greensburg. Burial will follow at Westmoreland County Memorial Park. For online condolences and information, please visit kepplegraft.com.